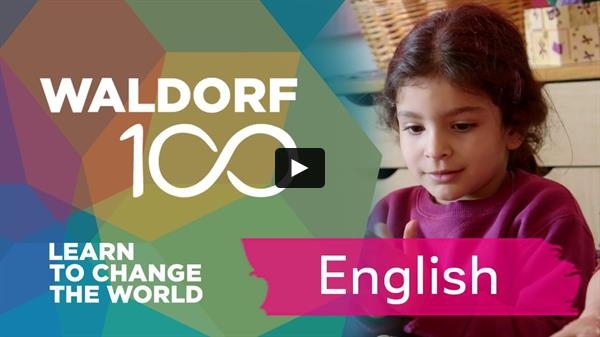 As part of the celebration of Waldorf Education’s 100th anniversary, a beautiful film was released last spring called “Learn to Change the World.” The 18 minute film shows Waldorf Schools around the world with an explanation of the work being done. We showed it at our Explore Waldorf evening, and attendees, as well as panelists, were quite impressed. Well, it is our lucky day! We were just notified that a second has been released. 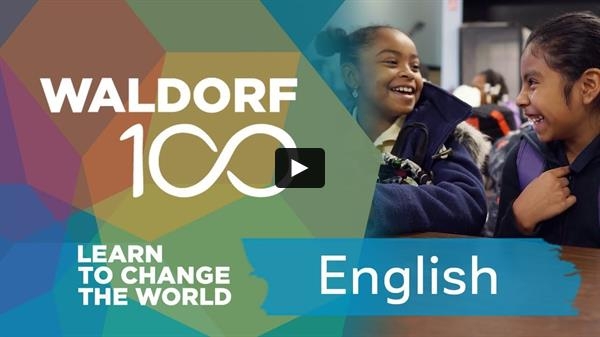 The second part of the Waldorf 100 film deals with encounter, engagement and inclusion. I think you will find it quite moving. Here it is, hot off the press. Enjoy! Congratulations! We've hit the half way point!!! As of 12/11/2018 we have raised $5,012. Thank you dear community for your generous gifting this holiday season. We have had many grandparents and friends of the community participate as well. So thank you also for spreading the word. Now let's work on our participation. We reached $5,000 with only 32 participants. This year, our goal is to have 100% of our community participating in the annual giving. Just imagine, if all of you donate, we can reach for the stars! Please help us meet our goal of 100% community participation. I know we can make it. Participation is key. Your gifts, however large or small are much appreciated. Thanks so very much again! Lets get to 100%! !